UPDATE 12.45pm: Both lanes have reopened and traffic is moving. 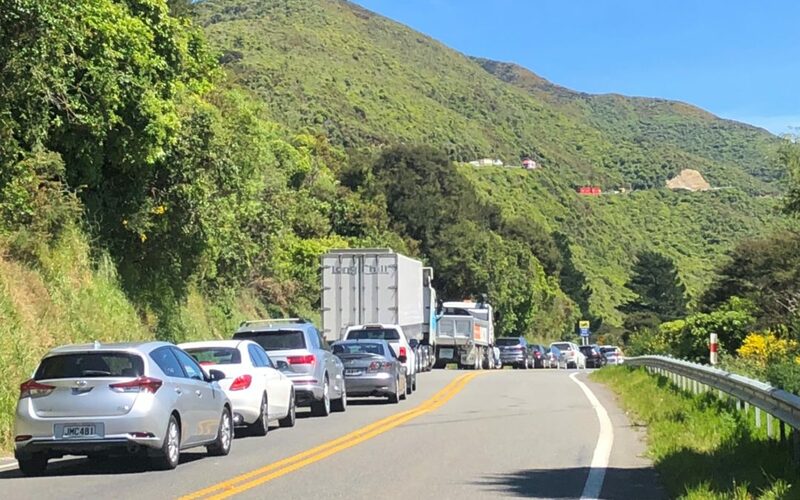 State Highway Two is closed after two trucks have become stuck on a corner on the Remutaka Hill. 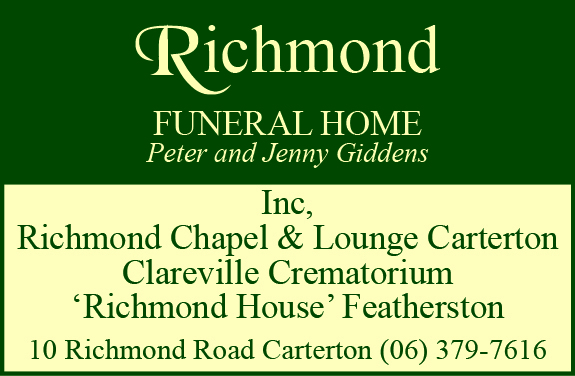 Police were called to the incident on the Featherston side of the hill at about 11.55am. Long weekend motorists are at a standstill on the hill, and police are advising those with plans to travel today to avoid the area. State Highway One is also closed until further notice following an early morning truck crash near Pukerua Bay on the Kapiti Coast. 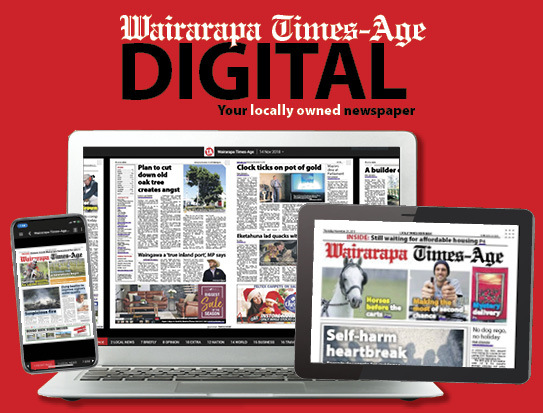 The truck and trailer unit carrying hazardous substances rolled on State Highway 1 north of Porirua, leaking chemicals on to the road and closing the road for most of the day.